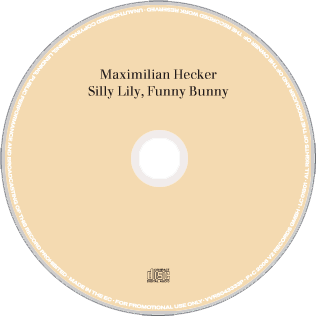 CD single for Maximilian Hecker, accompanying his album release “I’ll Be A Virgin, I’ll Be A Mountain”. 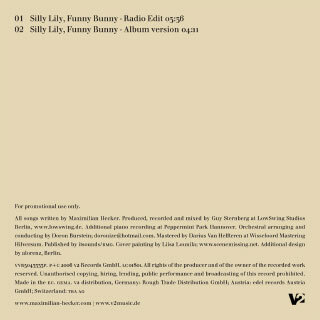 The painting on the front cover is by Liisa Lounila. 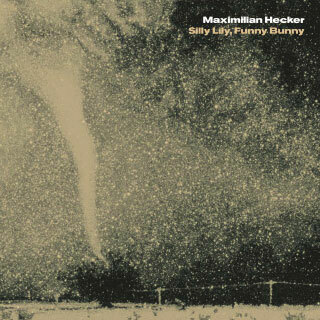 Published on V2 records 2006 | VVR5043333.